Thonglor is a challenging area to open a new restaurant. 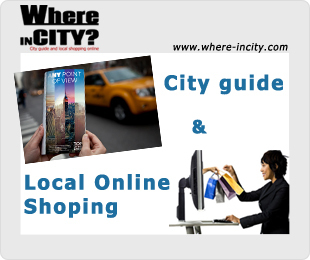 There are so many niches for a restaurant in this area; there is the Japanese only type, the young Thai type, the Hi-so type, and different cuisines from various parts of the world can be found in this densely populated area filled with restaurants, bars, pubs, and night clubs. The expat bar types are ones you don’t see much in Thonglor. 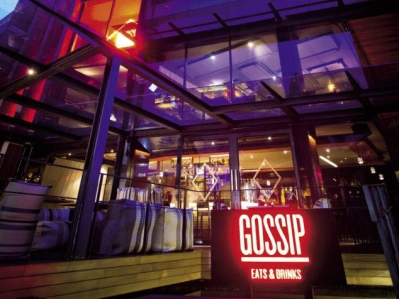 Gossip is one of the new bar/restaurant that opens in November 2012 located on soi Thonglor 15 the same soi of J Avenue. The approach is very interesting, a large projection with moving origami like items on display taking the whole space of the 3rd floor. 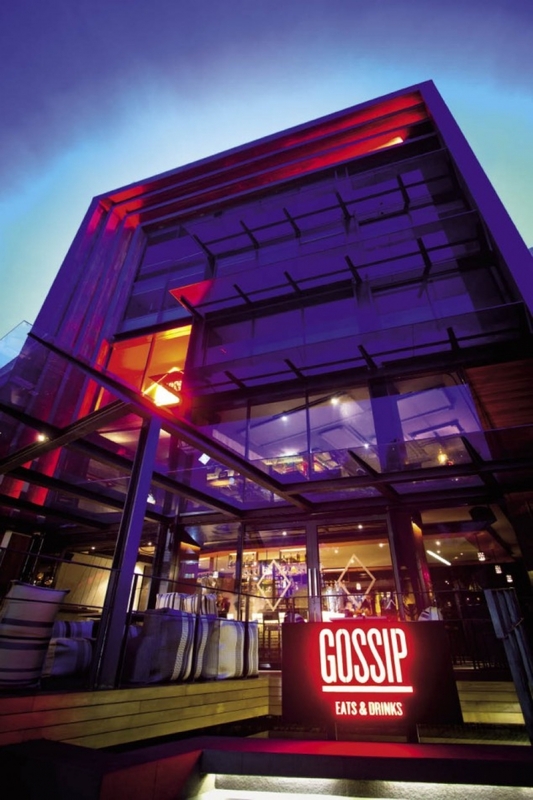 Entering Gossip; the first floor is a semi indoor-outdoor area with a bar, with some proper dining table seating arrangement, and a couple of tables on the terrace with bean bag chairs with armrest. I like the way the designers treat this space; the indoor and outdoor is pretty much the same space. The second floor is a more formal dining area. We started the night with Gossip signature cocktails; Flower fields Spritzer, a Prosecco based drink with lavender bitter, rose and elder flower. It’s an interesting mix of flavor and scent. The other one we had was; Racyrose; vanilla, chill, lemongrass infused Smirnoff vodka shaken with passion fruit, lemon juice and top with lychee and rose foam. Believe it or not it did have all the flavors and scent indicated and it wasn’t bad. I’m not a big fan of cocktails because they are usually too sweet but the one here that I’ve tried was pretty good not too sweet and has a complex character. The first dish we tried was Steamed prawn bites with lime mayo (130). It tasted like the Thai crab cakes but not as flavorful. Arancini; mozzarella rice fritters (120). One bite of this I realize inside the fried crust, it was risotto with cheese. It was very light in taste, if it had more intense cheese flavor it would have been great. Salmon Caesar with poached egg (250). Three ingredients which is not common for this dish is dill, pickled peppers and poached egg. It does give the dish an interesting edge, especially the poached egg. Hamachi ceviche a la Thai (260); this is a very original dish. A blend of Japanese, and Thai with French cooking. The hamachi was not cooked with heat but with lemon for an hour. It was pretty much raw. The sweet hamachi went well with the vegetable served. Sicilian seafood couscous, Mediterranean vegetables, Harissa broth (495). The couscous had a nice texture; it was already good, together with the sauteed eggplant, bell pepper, Harissa broth and seafood made it a very tasty dish. Lemongrass lamb kefta, quinoa tabbouleh, coriander and pistachio pesto (395). This is a very interesting dish; a combination of Mediterranean and middle east. Quinoa is a rare seed from a plant, when cooked wright, it can offer a complex texture. Served with rocket and lamb kefta was very satisfying. For dessert we tried the Chocolate almond cheese cake, peanut butter milkshake (180). The cheese cake covered with melting chocolate, caramel and crushed nuts reminded me of the Sneaker bar. I could not resist to have more. It was serve with a small milkshake. The food at Gossip is created by chef Julian Lavigne former chef at D’sens. After his days at D’sens he started Oksar bistro in soi 11 which is a big success . His food is a marriage of Asian flavors with his French cooking. 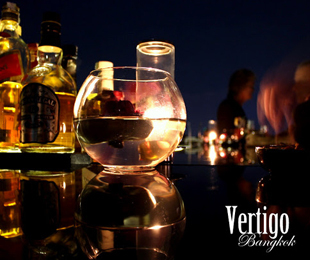 If you are into something different and a bit rare with a a good outdoor/indoor ambiance in soi Thonglor; this is the place to be. We will just have to see if this is the right ingredient for Thonglor.